Joelle (Joey) Gourdji joined the Mirasee team in March 2016. She has always been passionate about education as a meaningful way to enrich her life, and the lives of others. 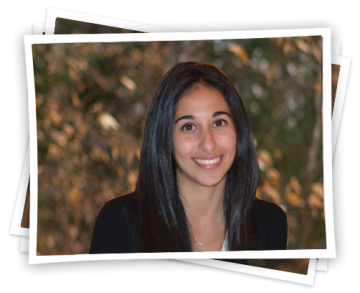 After completing her studies in marketing, Joelle jumped into a short-but-sweet internship with Danny at Firepole Marketing; just a couple years later, look who’s back! Between those years, Joelle worked in Project Administration and as a Marketing & Communications Coordinator, in both cases learning to juggle in a creative and strategic way. Joelle brings her positive attitude everywhere she goes and is constantly seeking to “raise the bar.” Like the rest of the Mirasee team, she takes a huge amount of pride and joy in every project she gets involved in. On her time off, you can find Joelle on a beach, watching Netflix, or working on her gymnastics/acro-yoga skills!